A green tea with the subtle flavors of earthy forest berries and a touch of mint. A tea specially blended to evoke the teas produced by the Indigo Cloud Court of the western Reaches. 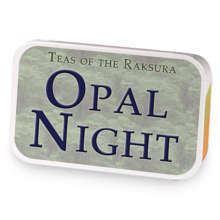 Teas of the Raksura: Indigo Cloud has hooked up with Teas of the Raksura: Opal Night. 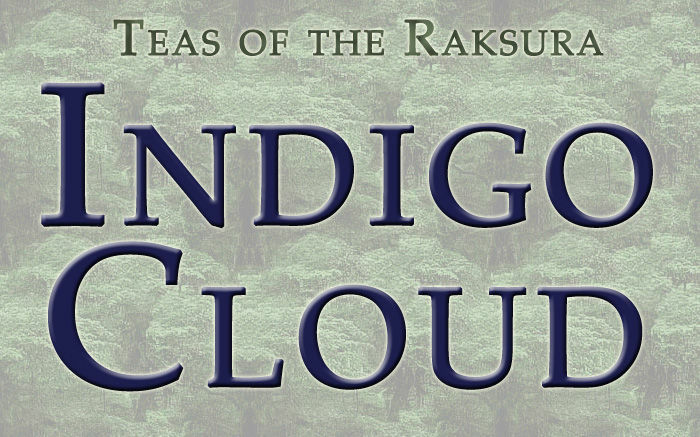 Love Teas of the Raksura: Indigo Cloud? This is just one of 5 teas in this fandom. Check out the whole series.